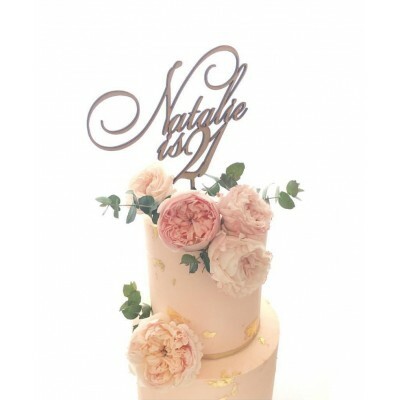 Our 1 Line Cake Topper comes in raw MDF with burnt edges or in a variety of acrylic colours. One name or word in your choice of font. Our 2 Line Cake Topper comes in raw MDF with burnt edges or in a variety of acrylic colours. T..
Our Micky & Minnie cake topper come engraved in a variety of acrylic colours. ..
Our 3D graduation Cake Topper comes in raw MDF with burnt edges or in a variety of acrylic col..
Our Engraved Car Cake Topper comes in raw MDF with burnt edges or in a variety of acrylic colours. ..
Our Engraved Custom Name + Elmo Topper comes in raw MDF with burnt edges or in a variety of acrylic ..
Our Custom Name + Soccer Ball Cake Topper comes in raw MDF with burnt edges or in a variety of acryl..
Our Star Wars Cake Topper comes in raw MDF with burnt edges or in a variety of acrylic colours. 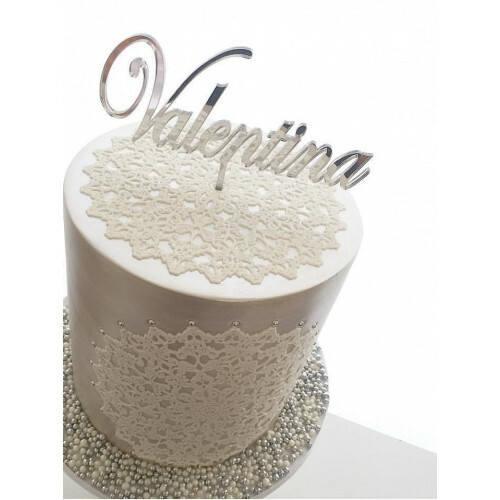 ..
Our Bellarina + Number Cake Topper comes in raw MDF with burnt edges or in a variety of acrylic colo..
Our Holden Logo Line Cake Topper comes engraved in a variety of acrylic colours. . The stan..
Our Name Is 5 Cake Topper comes in raw MDF with burnt edges or in a variety of acrylic colours. T.. The standard sizing for this topper is suited to a 6 inch cake Please be aware names will be cut ..
Our Custom is in the One Line Cake Topper comes in raw MDF with burnt edges or in a variety of..
Our James Bond Cake Topper comes in raw MDF with burnt edges or in a variety of acrylic colours. 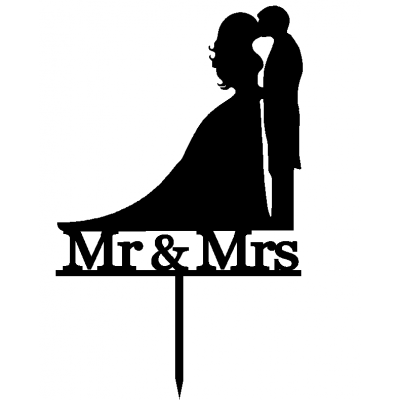 ..
Our Mr & Mrs Silhouette Cake Topper comes in raw MDF with burnt edges or in a variety of acrylic..